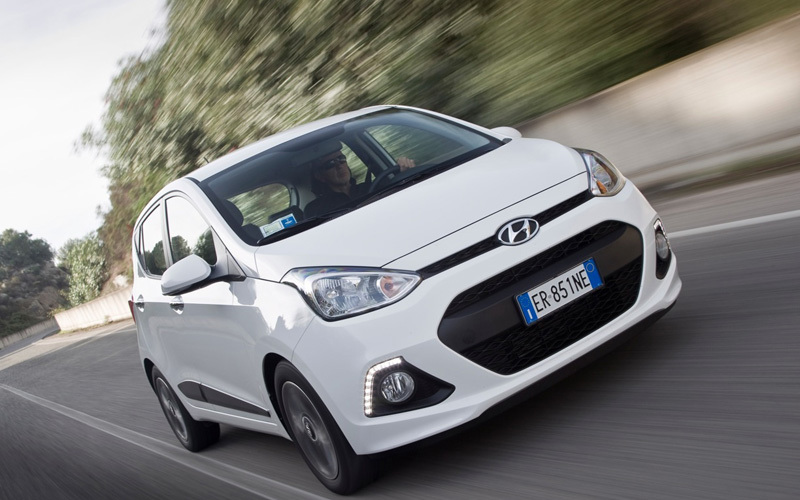 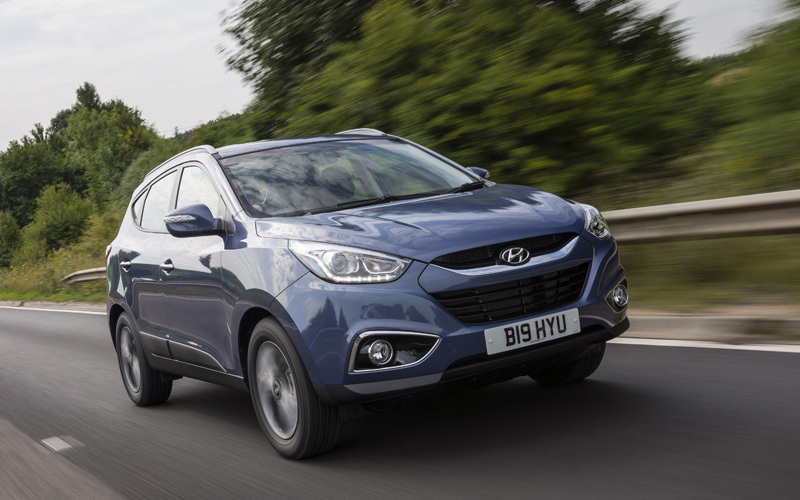 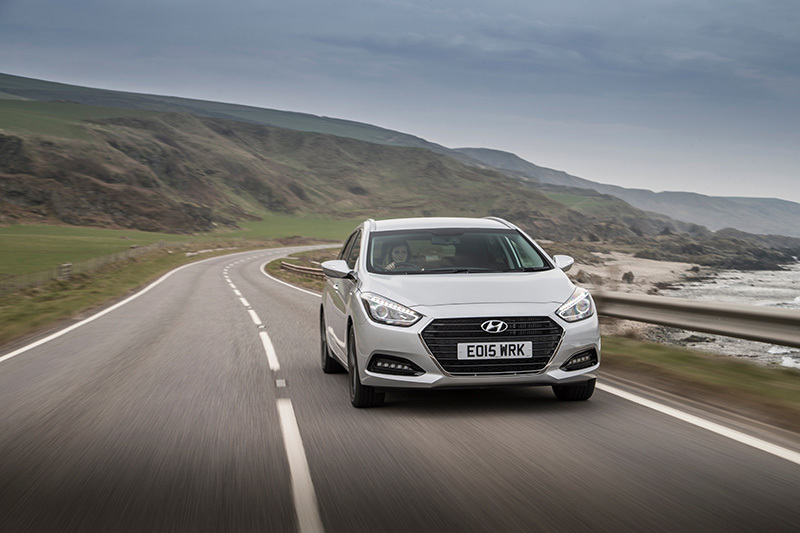 All the latest Hyundai company car reviews are here. 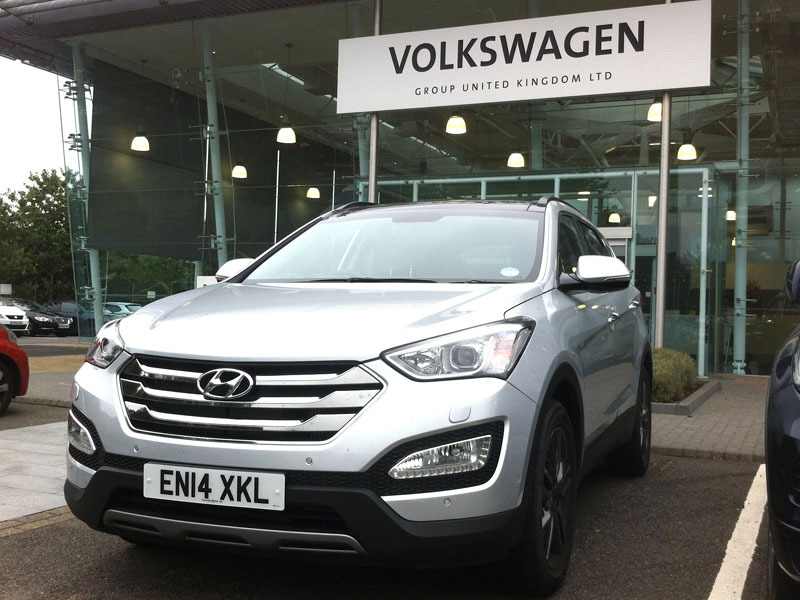 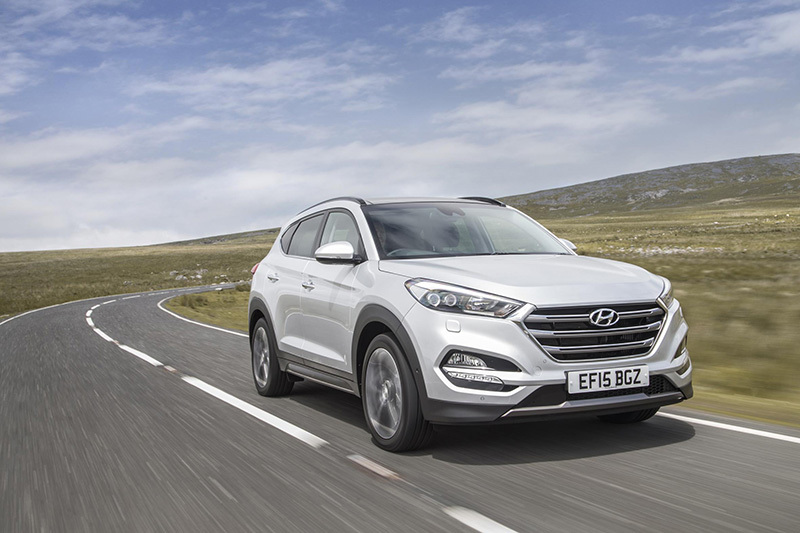 The highly successful SUV has had some major changes under the skin. 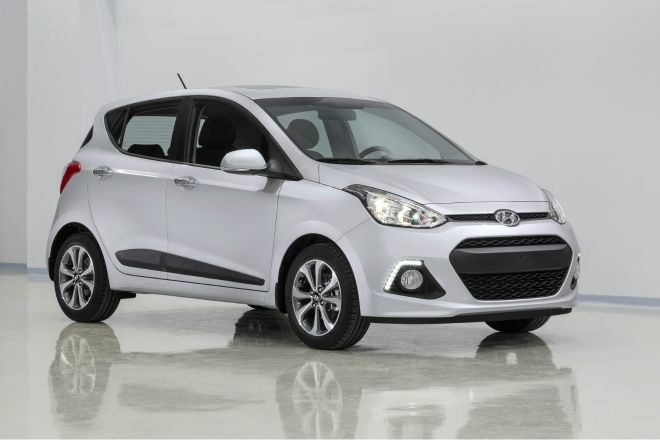 There's also more kit to play with in this Premium specced model. 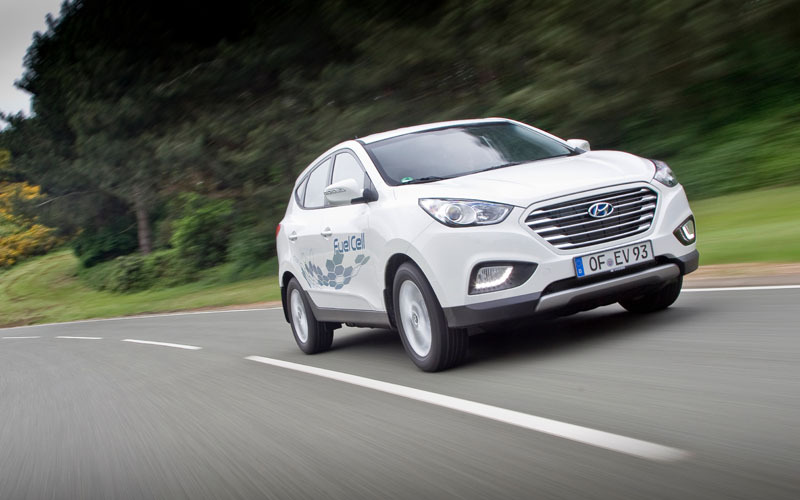 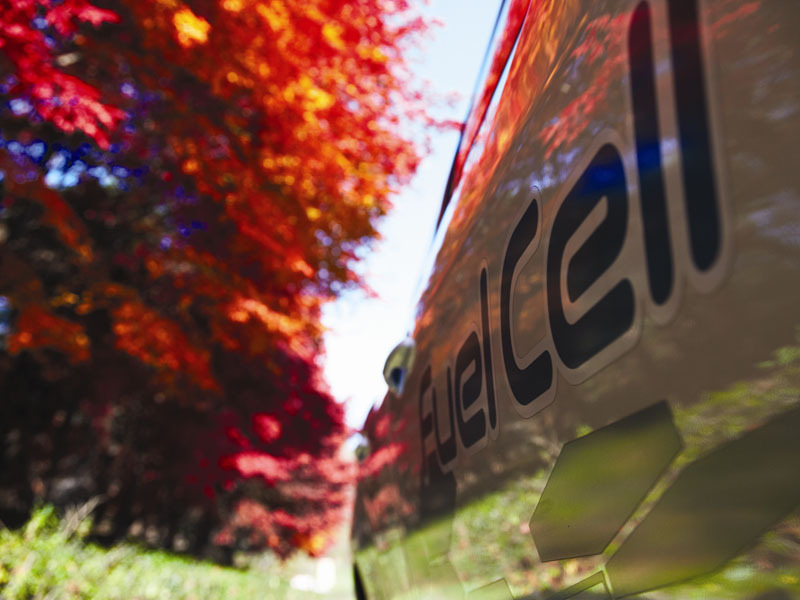 Our first drive of the Hyundai ix35 Fuel Cell - a hydrogen-powered car that produces only water vapour from its exhaust pipe. 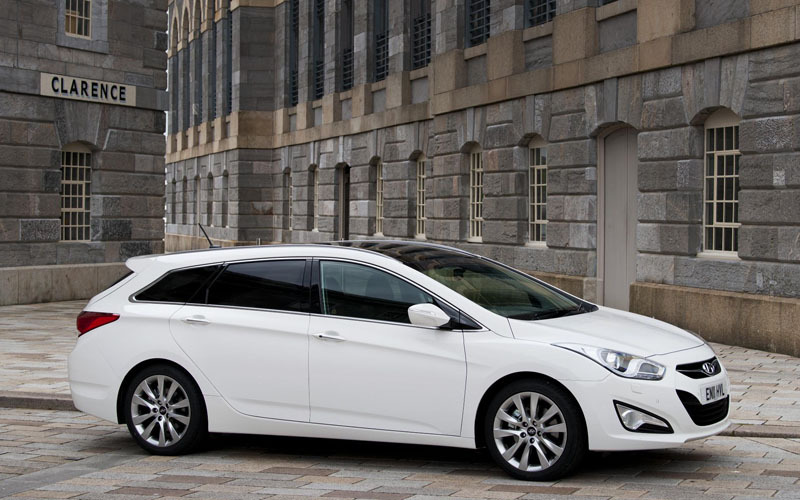 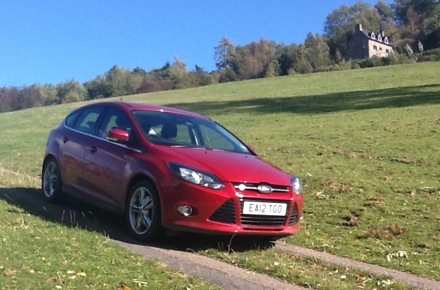 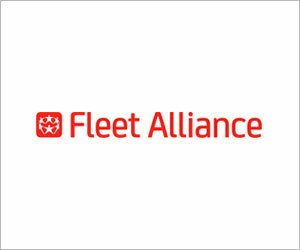 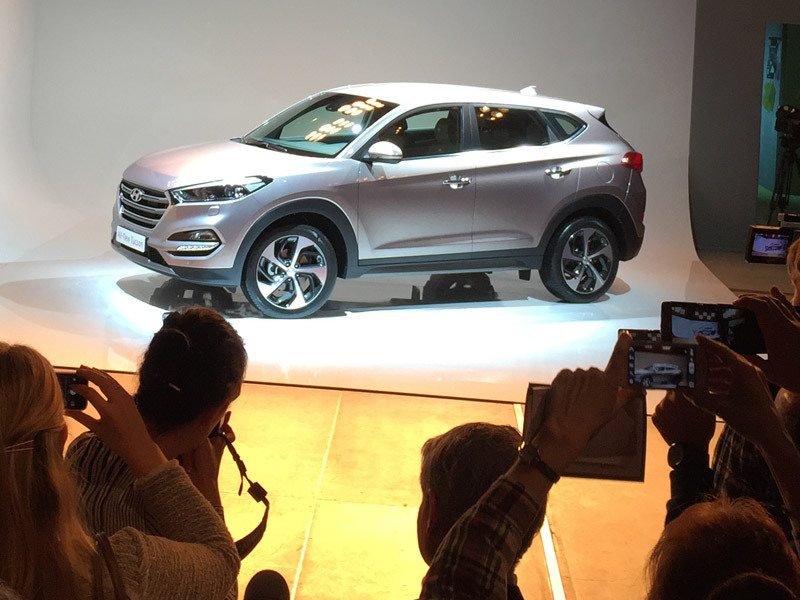 Production line cars will arrive in the UK in 2015. 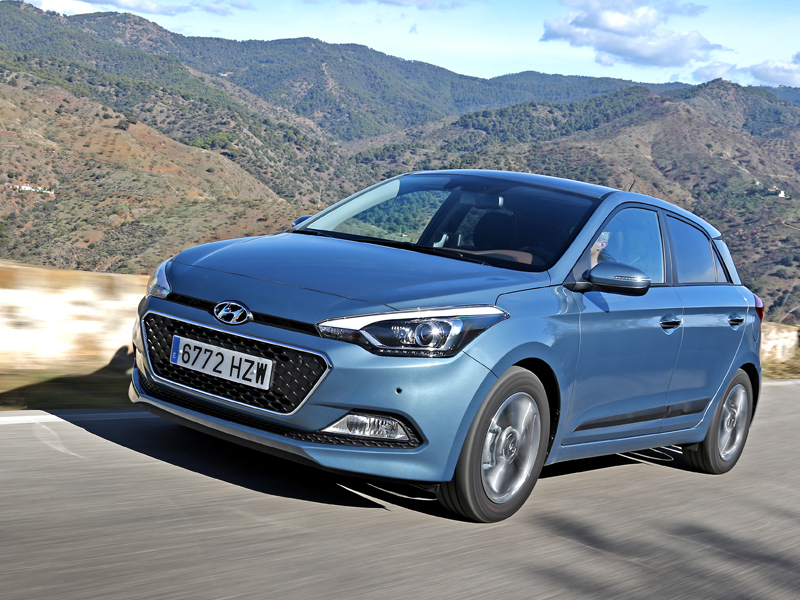 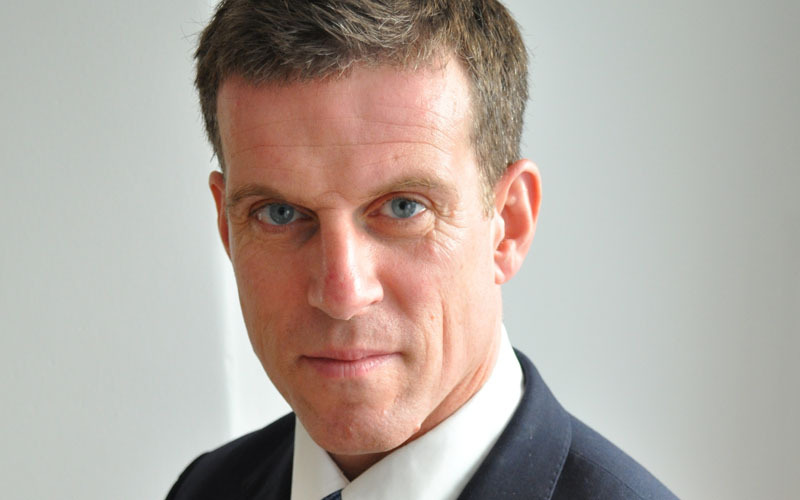 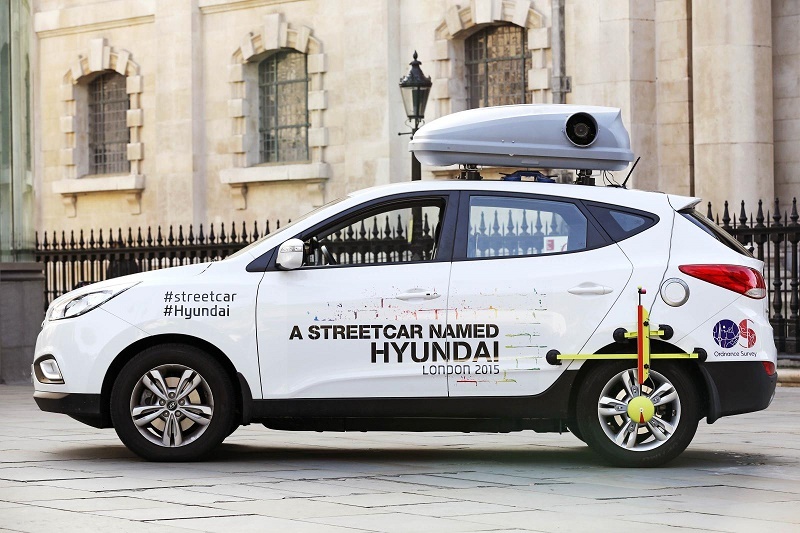 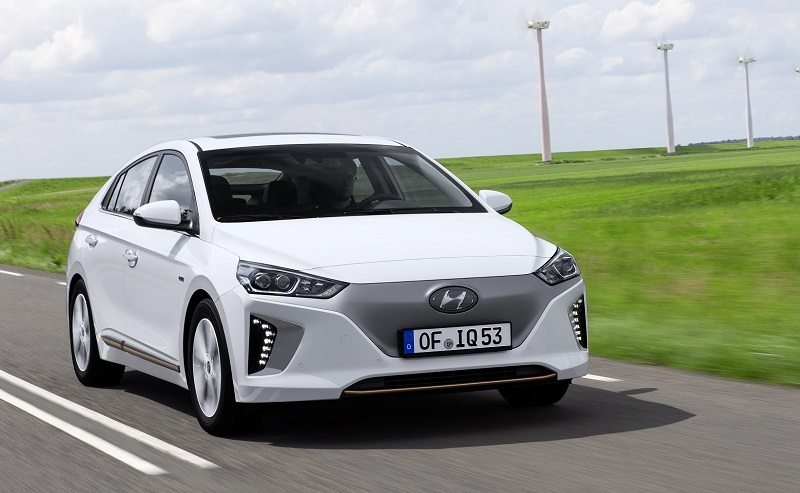 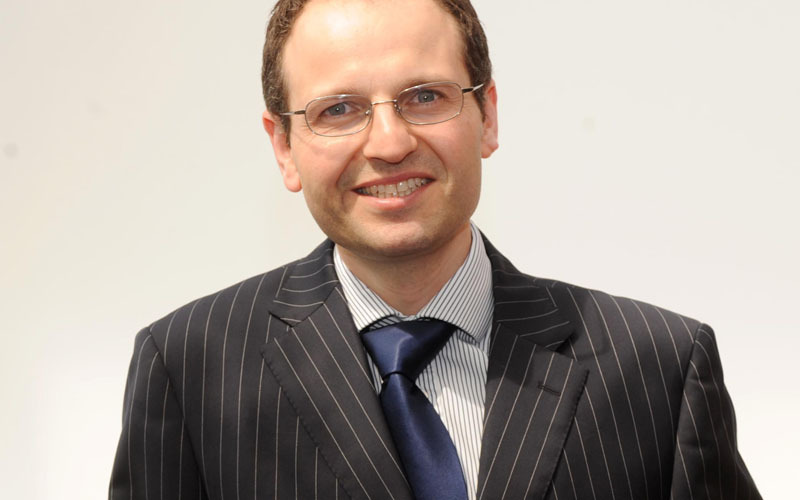 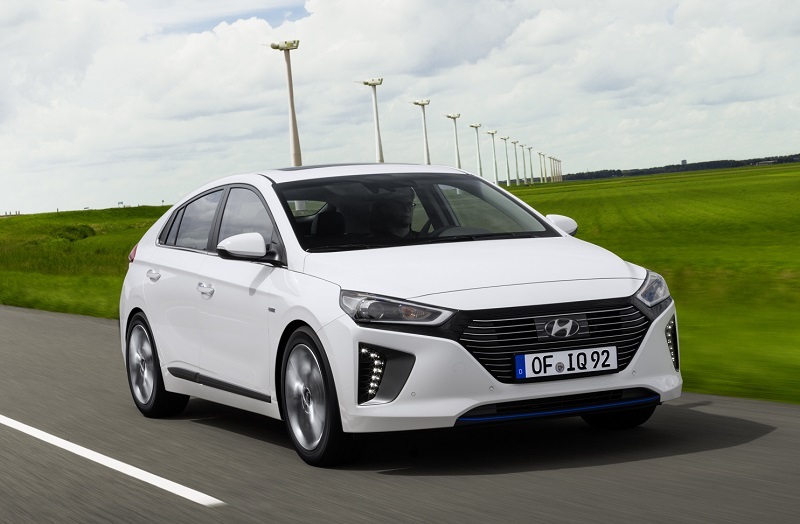 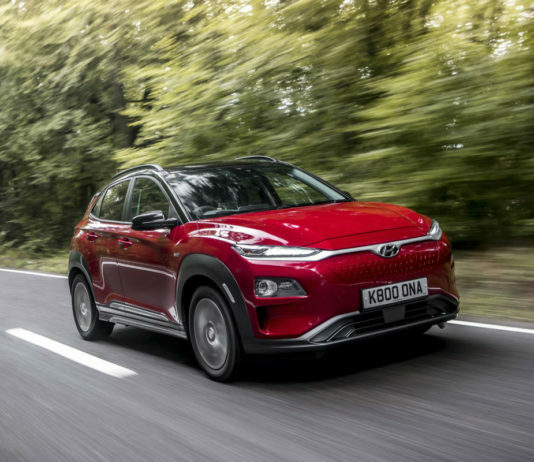 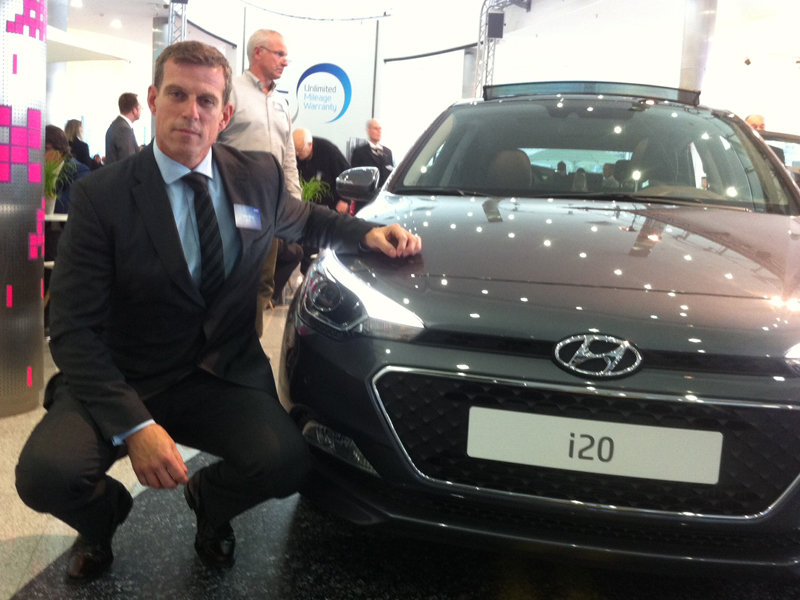 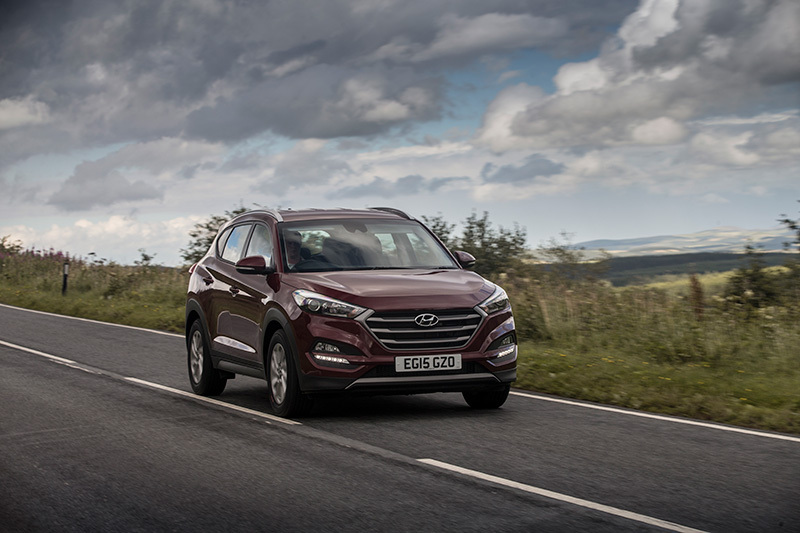 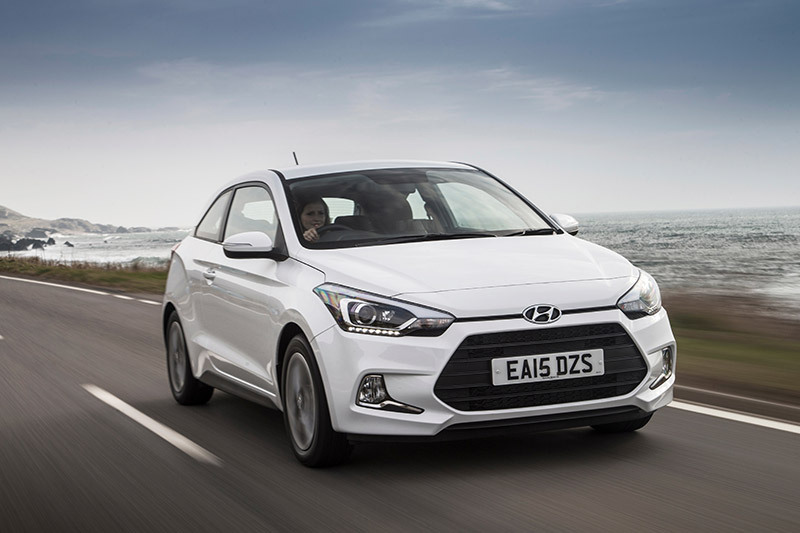 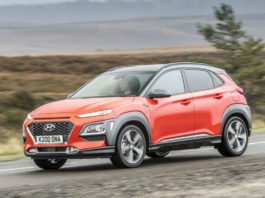 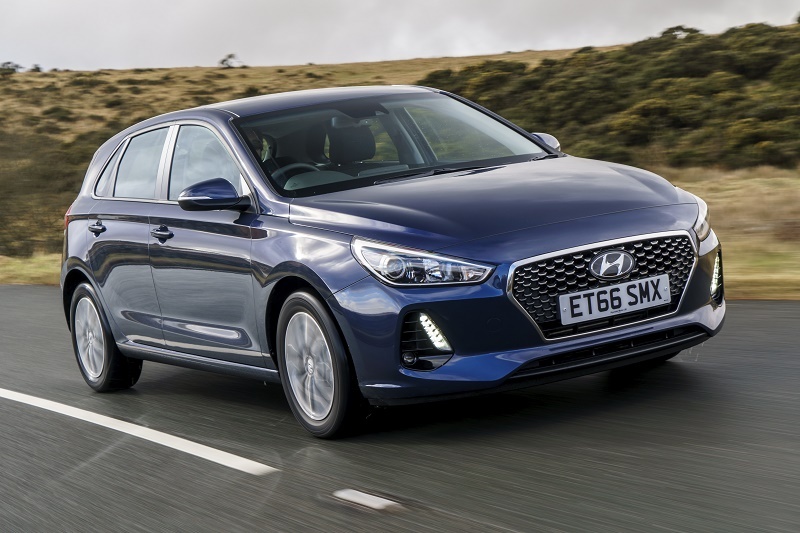 New Hyundai fleet director, Martin Wilson, gives his first interview as he outlines Hyundai’s plans for the SME company car market to editor Ralph Morton.